For a QSM advanced seminar in Atlanta. I will be back seeing patients Monday morning. Written by Dr. Michael Polsinelli, DC on July 11th, 2015 . Written by Dr. Michael Polsinelli, DC on July 2nd, 2015 April 4th, 2016 . Summer is here, and all paraben free and environmental estrogen free sunscreen is 20% off. Environmental estrogens can increase the risk of breast and other estrogen based cancers. Read more here. One in seven people have a genetic defect where they cannot convert folate to its final usable form. Folic acid/Folate is needed to reduce several inflammatory pathways and allergies. It is needed for detoxification, cell repair, inflammation and mood. Chronic deficiencies can lead to heart disease, Alzheimer’s, and Parkinson’s. 5-MTHF is the final usable form and will counteract this deficiency. Written by Dr. Michael Polsinelli, DC on May 1st, 2015 April 4th, 2016 . 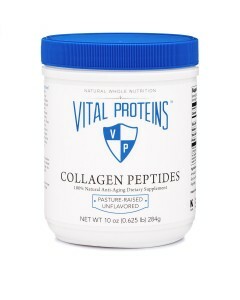 Vital Proteins Gelatin and Peptides 15% off for April. 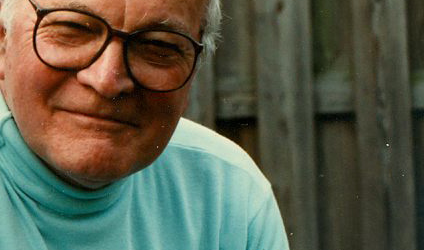 Written by Dr. Michael Polsinelli, DC on April 5th, 2015 April 4th, 2015 . Holistic Cleveland Linked in Group. Holistic Cleveland an open group for lay people and professionals to share information on health and healing. If you are active on Linkedin, please join. Continue Reading Holistic Cleveland Linked in Group. Holiday Hours: We will be open Monday, Tuesday and Friday for both the week of Christmas and New Year. That’s December 22nd, 23rd, 26th, 29th, 30th, and January 2nd. Have a great holiday! We raised $685 and 538 lbs of food! Special thanks to Cindy for her gift bags, and Jordan for her massages. Continue Reading Holiday Food Drive–Thank You!